Choosing your first dance song can be a little difficult when there are so many great songs to pick from. We created the ultimate first dance playlist to help you find the perfect song. Enjoy! 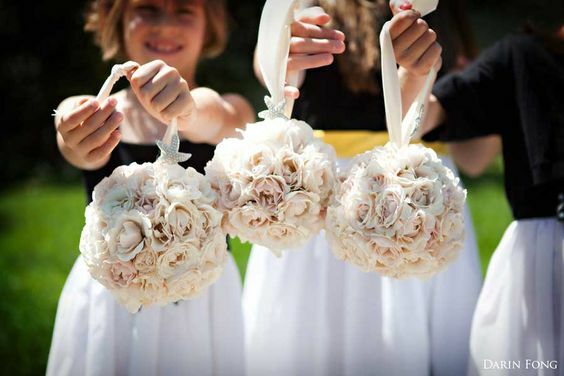 From round to pomander, wedding bouquets can get pretty intricate and trying to choose the best one can be difficult. 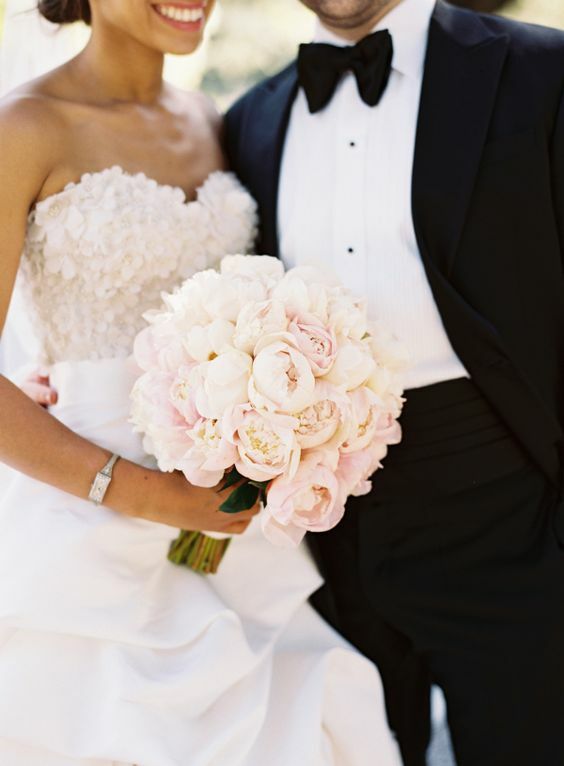 Here are some tips we came up with to help all our brides out there choose the perfect bouquet for their wedding. 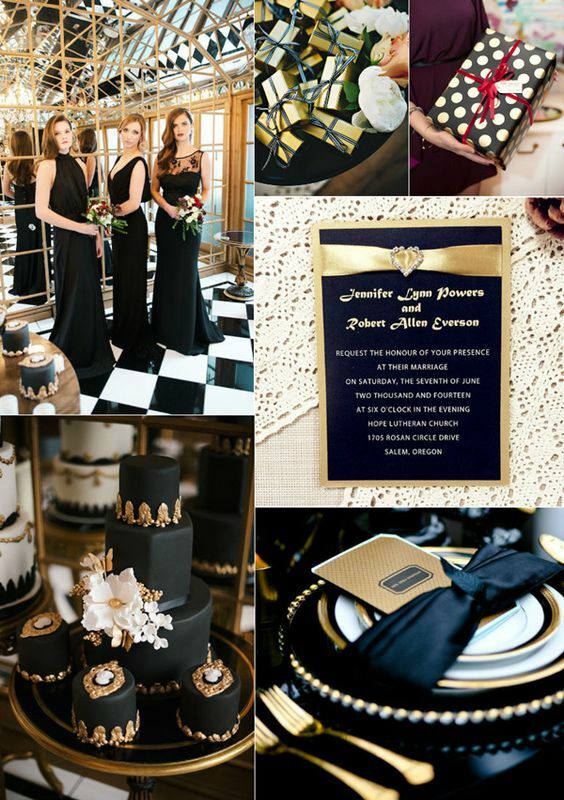 Elegant and traditional design most commonly seen in many weddings because it looks good with any dress type and style. The Posy bouquet is smaller in size and can be easily held with one hand. It can incorporate almost any flower type and is popular among brides and bridesmaids. Some popular flowers that work best with the Posy bouquet are roses, peonies,tulips and gerberas. 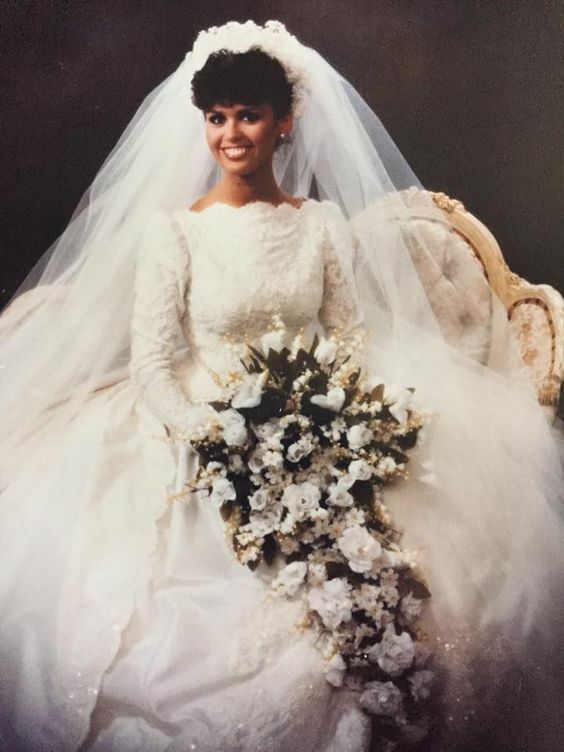 The Pageant bouquet is also known as the “arm sheath” because the long stem flowers modestly cradle on the brides arms. Many brides use the Pageant bouquet as an alternative the the Round bouquet which is more traditional. Florists can either hide the long stems with ribbon or leave them as they are made to the brides requests. 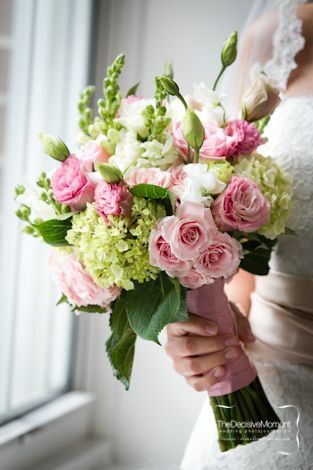 Some flowers most commonly used in a Pageant bouquet are stemmed roses, delphiniums, larkspur and lilies. Pomander bouquets are known as the “kissing ball” or the “ball of many blossom”. It is typically held together by a ribbon that can be held or hung. The design of the Pomander bouquet is pretty simple; all the flowers are the same size and overlap with each other. 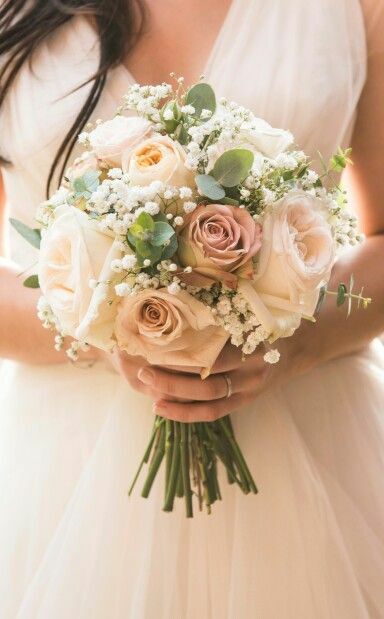 This bouquet is usually used for the flower girls or even as decor. 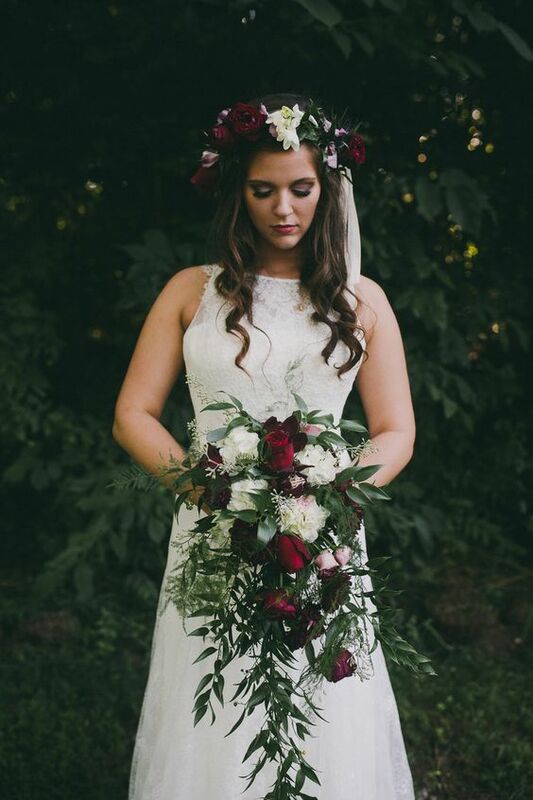 A lot of brides are using the Cascade bouquet in their more modern weddings. It could be referred to as the “shower bouquet” and gracefully spills over the brides hands for a more delicate and sophisticated look. The Cascade bouquet is rounder at the top and tapers in at the bottom by design. 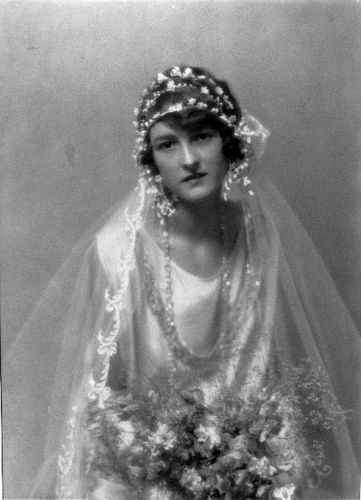 Princess Diana used the Cascade bouquet at her wedding, making it more common among brides at the time. The Nosegay bouquet has a cluster of flowers that are tightly wrapped together with a ribbon and cut to one length. 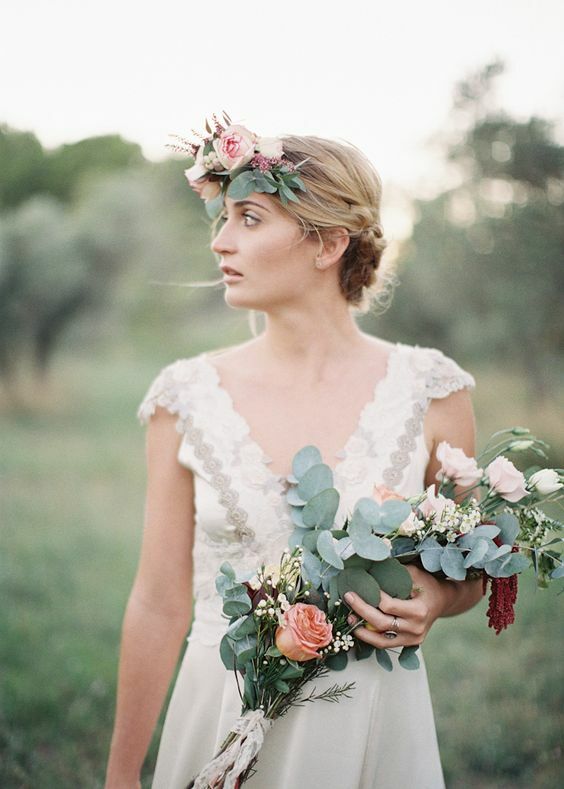 Brides have partnered this bouquet with more greenery in it than flowers. It is commonly used for bridesmaids. 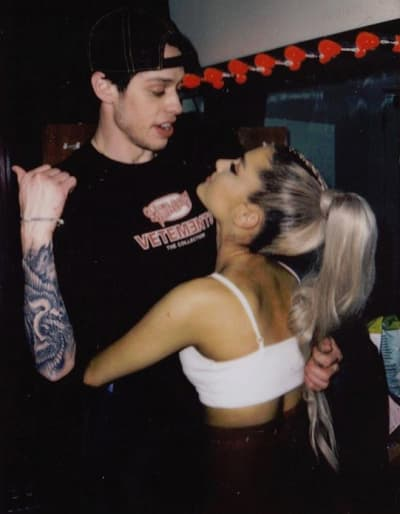 Love is in the air for some of our favorite celebrities. 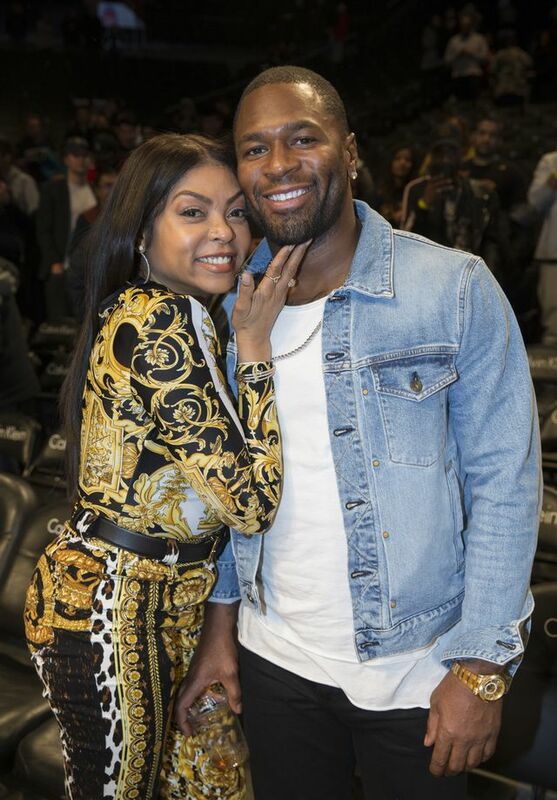 With it already being half way through 2018, so many of our favorite star studded celebrities have decided to say yes and walk down the isle together. Here are some of our favorite star engagements that happened in 2018 – so far. 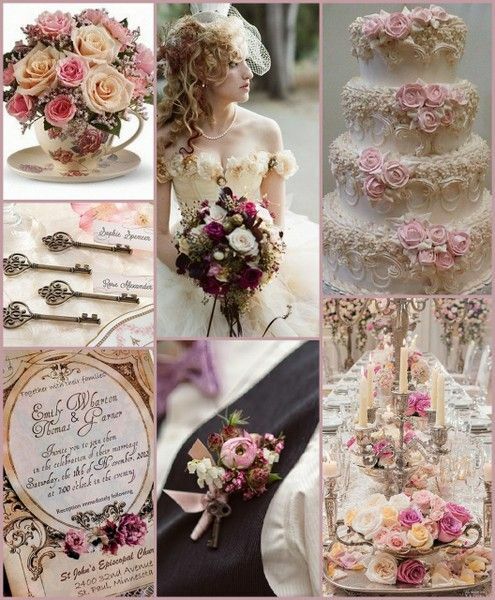 From Victorian to Beach themed, brides have chosen some pretty creative themes for their weddings. 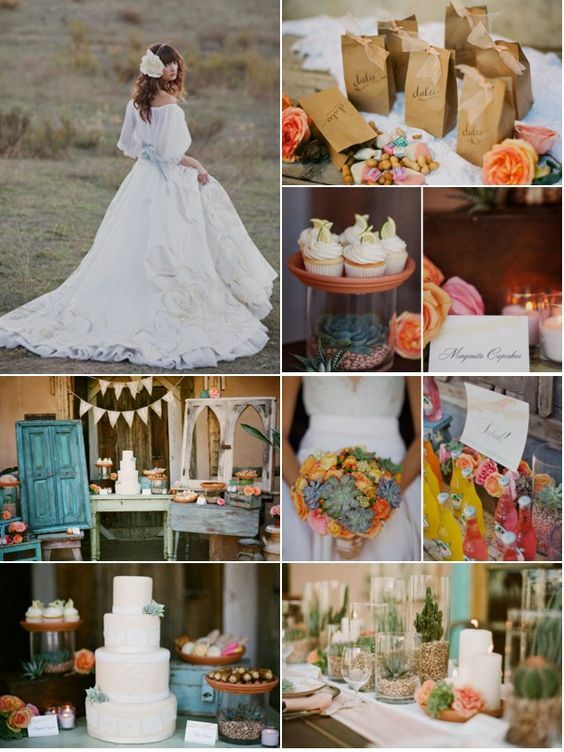 Here are some our favorite wedding themes that can be used in all the seasons. 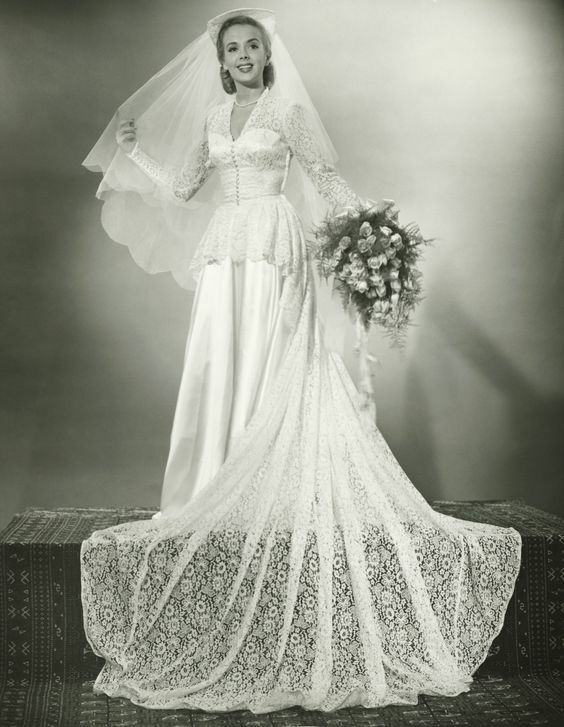 Wedding dresses are a timeless tradition and main expectation when having your wedding. 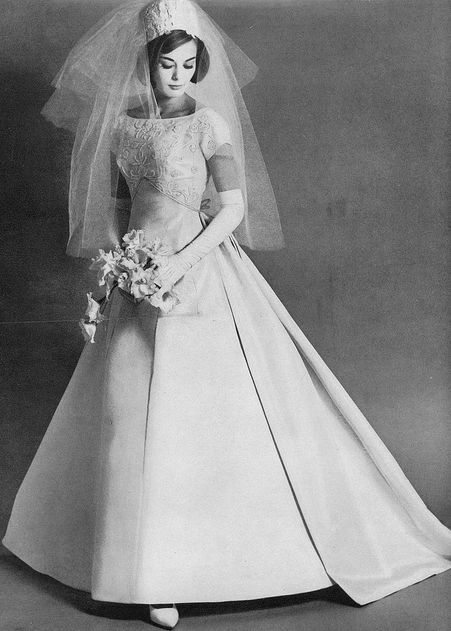 Wedding dresses, especially classic white dresses first became popular in 1840 when Queen Victoria wore a white lace dress to her wedding. 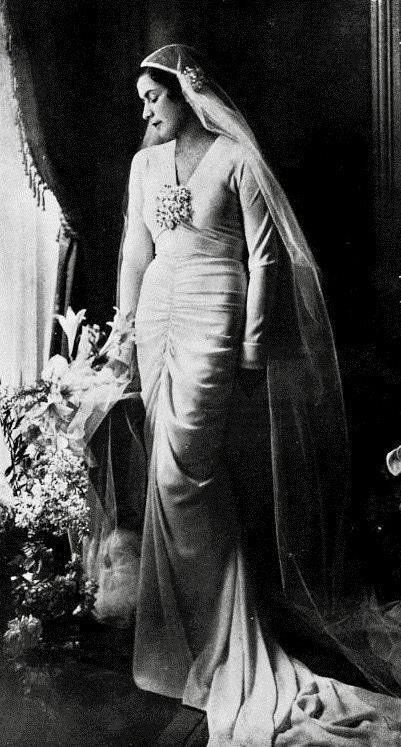 Before Queen Victoria popularized the white dress trend, brides would wear black or neutral colored dresses for their weddings, which was very popular in Scandinavia. 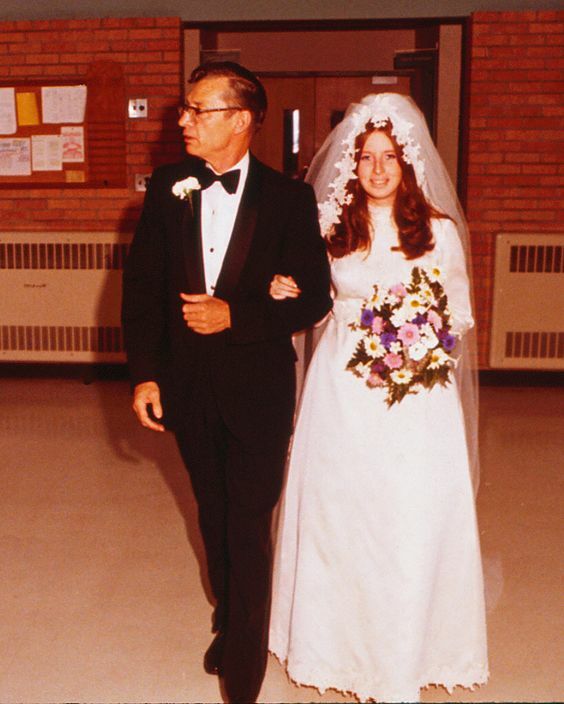 Brides today usually choose a white or ivory colored dress for their wedding day. 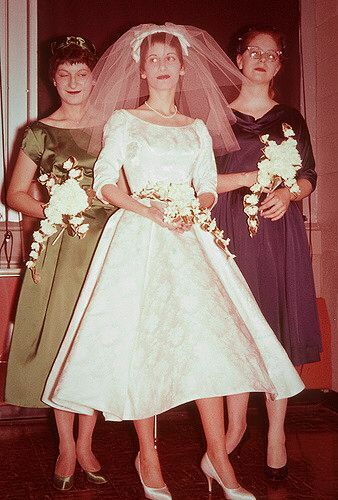 In honor of different wedding designs made throughout history, we put together some of our favorite styled dresses from the decade.